You have spent months training, grueling, and preparing for your race this summer. You have planned and prepared as much as you possibly could. 9PM the night before the race, you panic as you prepare for race morning, realizing you do not know what to eat for breakfast, what snacks to bring along the way, or if it will be enough or too much. Proper nutrition for our race day is often the last thing on our mind and our checklist as we prepare. However, it could be the most important item that leads to your success that day. 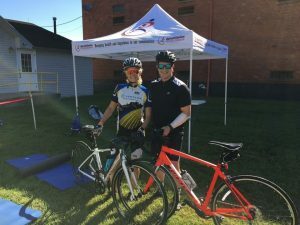 Whether you are an endurance athlete or play recreational sports on the weekend, what you put in your body fuels its functionality throughout your activity. Not only does it matter what you eat right before your activity, but it matters what you eat days before your event. Many fad diets and trends in the fitness world have been formed around false information or molded into “one size fits all” ideas. In reality, what each person needs prior to their event is dependent on the activity in which they are participating, as well as the individual’s own personal needs. As we learn more about nutrition and what foods are good fuel for our bodies, we are enlightened to find that less processed foods and more whole foods are easily digested and absorbed within the gut lining, providing actual nutrients and energy to the body. Many processed foods do not actually deliver what you need, but rather they provide only a spike in blood glucose levels and flush out the “good stuff” in your waste. Let’s take a look at race week nutrition and compare common fads with whole foods or substitutes that could give you better outcomes and digestion on race day. This is a tradition among athletes to “carb load” 24-48 hours before your race. Unbeknownst to us, eating a lot of pasta (which is a complex carbohydrate and heavily processed), gives you a quick release of energy at the moment and then becomes a heavy digestive load on your system the following day. This means that your gut (intestines) as well as the gallbladder and pancreas are working harder to digest right before race day to break down everything and get appropriate energy. For the past 10 years, research has leaned towards the conclusion that carbohydrate loading failed to improve performance in randomized controlled trials of endurance athletes. 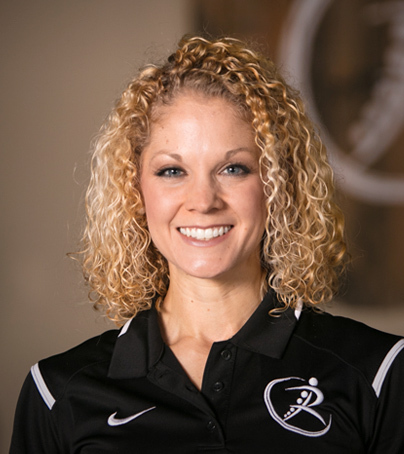 POSSIBLE SUBSTITUTE: Some research has suggested that a High Fat Diet 10 days prior to activities does improve performance and allows your body to experience less soreness and reliance on muscle glycogen for energy production. So, instead of loading your body with carbohydrates, try to load your body with “good fats” (monounsaturated fats or polyunsaturated fats-Omega-3), such as avocados, nut and seed butters, ground flaxseeds, salmon, walnuts, edamame, chia seeds, and eggs. (Disclaimer: This is not something you would want to accomplish if you have not trialed this on your body before race day. Our bodies are used to digesting what we put in them. A dramatic change without seeing how your body responds could be devastating on race day). 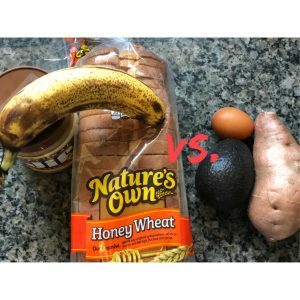 Instead of loading with quick sugars and carbohydrates before the race begins, I have found that incorporating a fibrous vegetable, such as a sweet potato, which is a carbohydrate, and high-fat avocado and an egg 1.5-2 hours prior to race time primes my body for good long-lasting energy throughout the race. GU and gummies are popular during races due to the quick release of sugars into the system to give a quick boost of energy. However, as many people experience, due to the synthetic nature of these substances, they are difficult to stomach at times. Instead, try a vegan Huma gel with Chia seeds or (even better) pack a few pitted dates in your bento bag for a quick release of natural sugars. 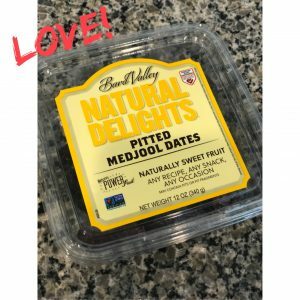 Another plus side to utilizing dates is that they naturally have high levels of magnesium, which is an important electrolyte that aids in muscle function. 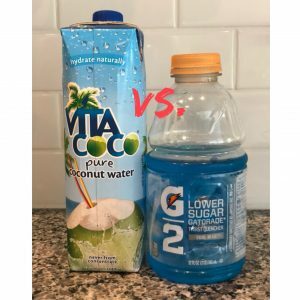 Gatorade and Powerade again are common drinks to supply the body with necessary electrolytes that are lost during intense activity and sweating. However, you are also consuming a high amount of processed high fructose corn syrup, salt, food coloring, and additives. Instead, coconut water can be a good substitute with low natural sugars, lower acidity, no additives, and natural electrolytes (best chilled). Natural coconut water continues sodium, potassium (more than a banana), calcium, magnesium, and phosphorus. Some of these electrolytes are necessary and are not found in traditional sports drinks. After a race, make sure you are eating healthy meals with good fats to replenish what you have lost. Think about your post-race meals as opportunities to replenish and restore your body. Splurging on post-race high sugary foods at the finish line does not allow your gut to absorb good nutrients, slows the rebuilding process, and also may increase post-workout soreness. As we discover more and more about our body’s nutritional needs and the best way to fuel for races, play around with your meals as you train, find what makes you feel the best, and practice your routine weeks before race day.